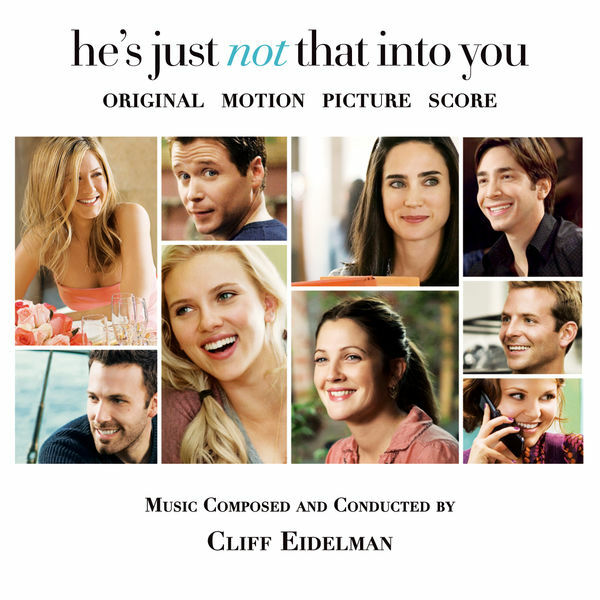 Cliff Eidelman, Writer, MainArtist Auteursrecht : 2009 WaterTower Music 2009 New Line Records. A division of New Line Productions, Inc.
8 Are You Going To Marry Me? Cliff Eidelman, Writer, MainArtist Auteursrecht : 2009 WaterTower Music 2009 New Line Records. A division of New Line Productions Inc.
17 Will You Marry Me?